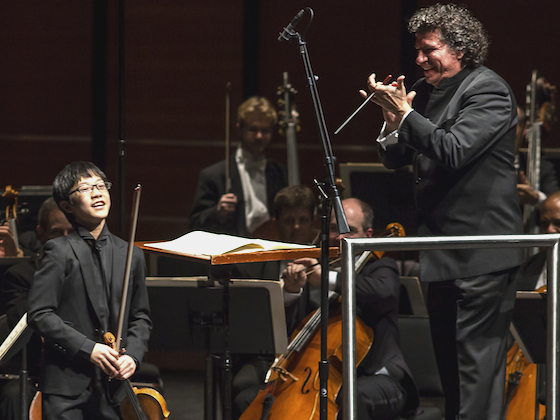 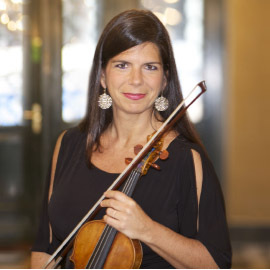 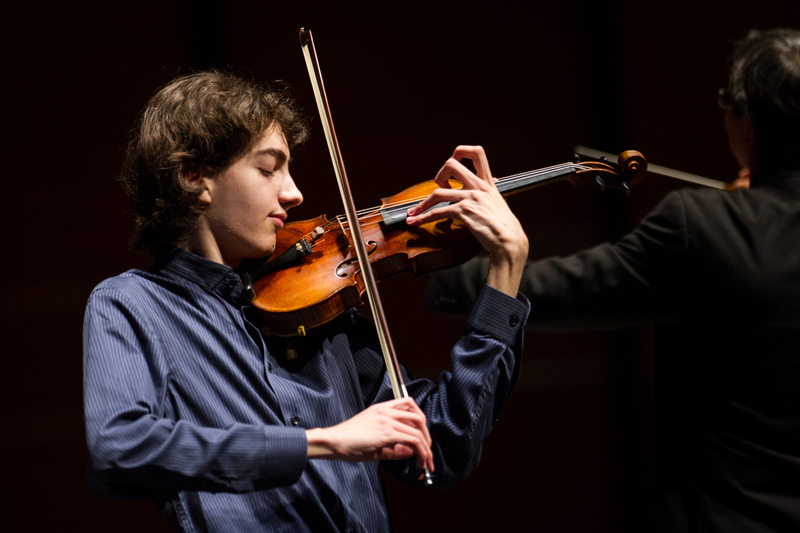 The Menuhin Competition team worked closely with Glenn Richter, his team and the world-class faculty at the Butler School of Music, and with their colleagues at Texas Performing Arts and the College of Fine Arts. 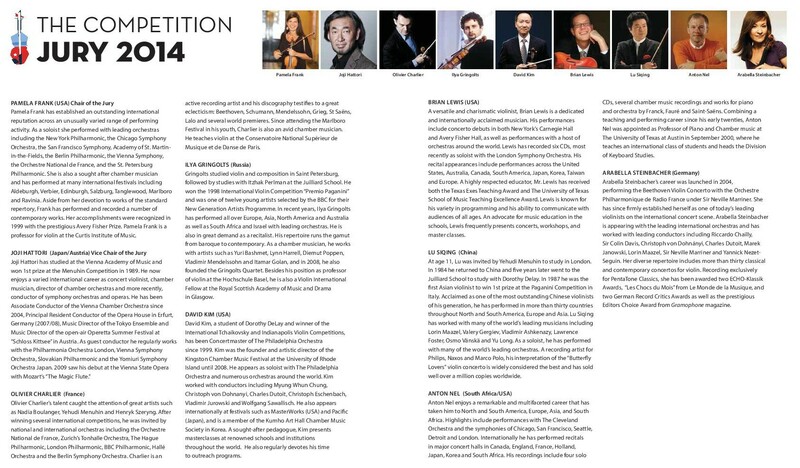 The Competition would not have been possible without their support. 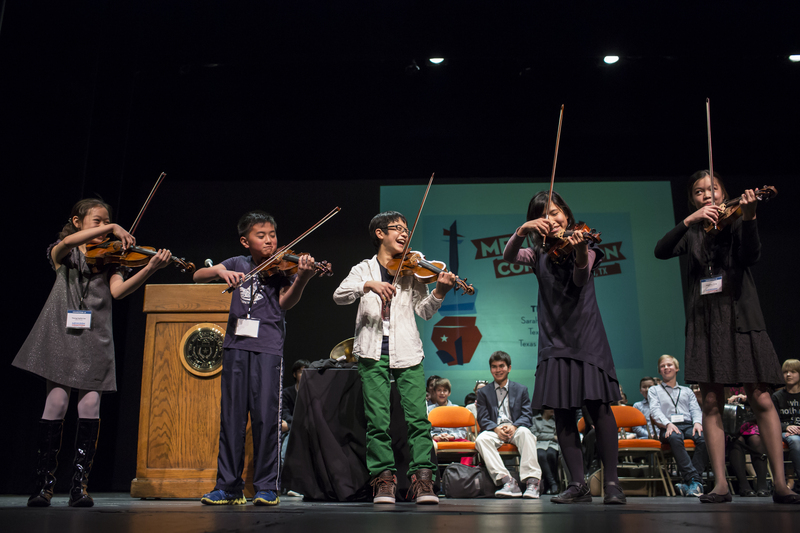 Holding the Menuhin Competition in Austin, Texas and the USA for the first time proved to be hugely attractive, and a world record of 275 entries from 27 countries were received. 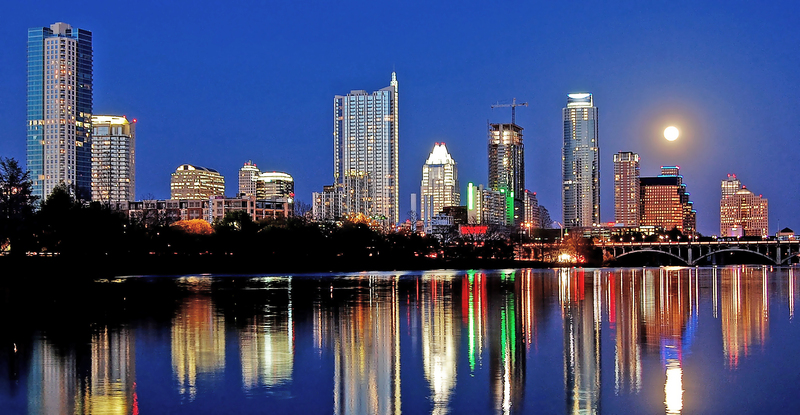 Out of this large field of amazing talent, 42 chosen candidates performed in Austin to a team of star jurors, competing for one of the coveted top prizes. 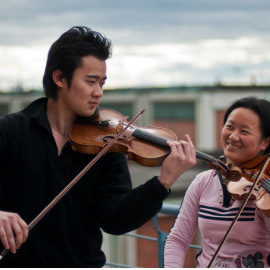 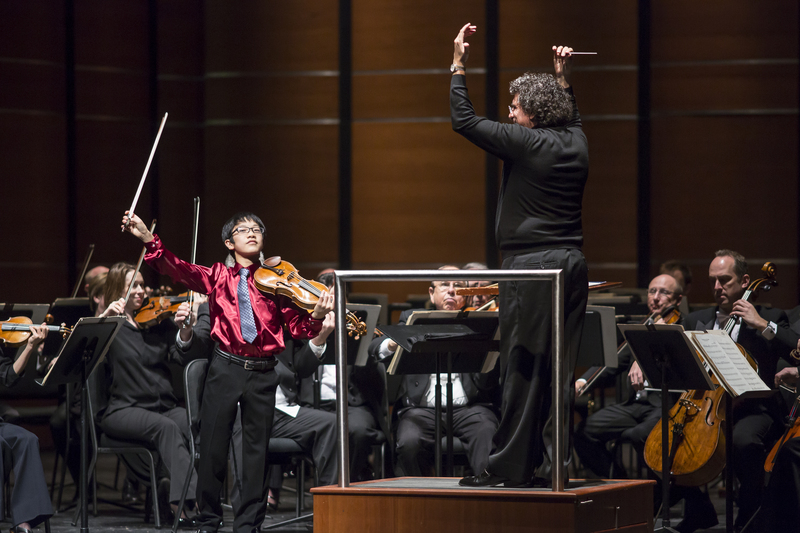 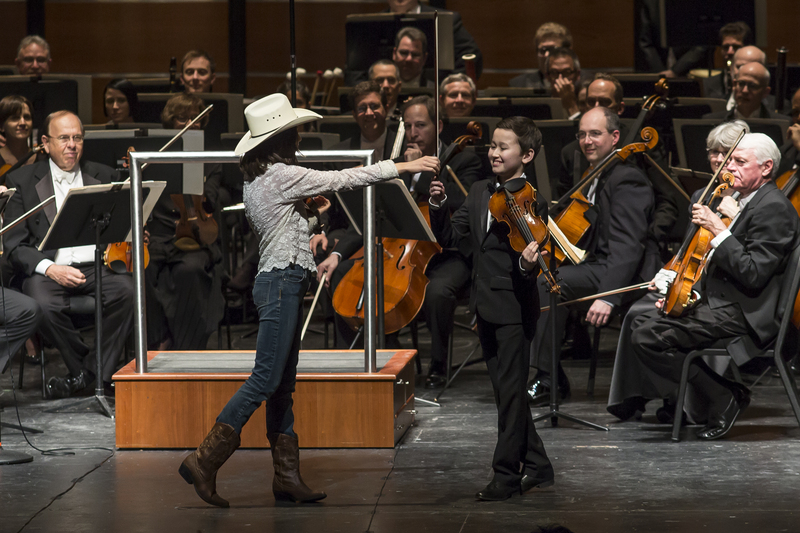 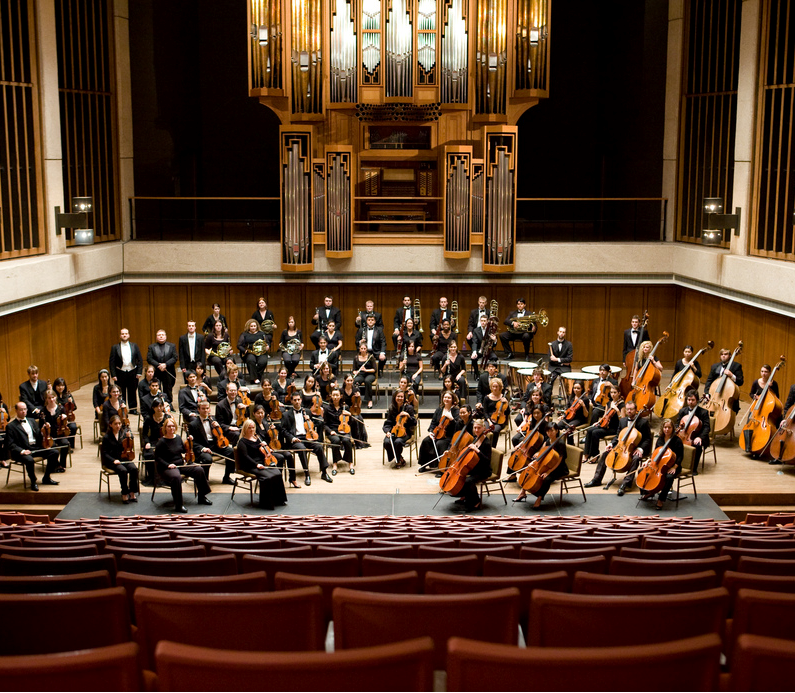 To find out more about the Menuhin Competition Austin 2014, please click on the links below.